Julianne Robertson investigates the world of snoozes, forty winks, cat naps and snoring. What is SLEEP, why do we need it, and how much sleep do kids need? A couple of nights ago I was feeling really, really tired, so I went to bed early. I slept soundly, without even dreaming, until about 5am, when I woke up. It felt like I’d only been sleeping for about 5 minutes! After that, I fell back to sleep but had lots of vivid dreams and when I woke up a couple of hours later, it felt like I’d been asleep for a long time. After all that I still felt well-rested and was ready for the day. Yes, we need sleep. Without it, your brain can’t work properly – you’d be forgetful, slow, grumpy and unable to concentrate on anything. Experts don’t really know exactly why we sleep, just that we have to do it, or we can’t function properly. Stage 1: Light sleep – this is when you’re half awake/half asleep and a bit twitchy. Stage 2: After about 20 minutes you enter a stage of True Sleep, when your breathing and heart rate slows down. Stages 3 and 4: Deep Sleep – breathing and heart rate are at their lowest levels, and your muscles are completely relaxed. Because you’re in a deep sleep, if you’re wakened up at this point you can feel very groggy and disoriented. REM Sleep: REM stands for Rapid Eye Movement; this occurs about 70 to 90 minutes after you’ve fallen asleep – your brain is very active, your eyes dart about but you don’t move. This is when most dreams occur. 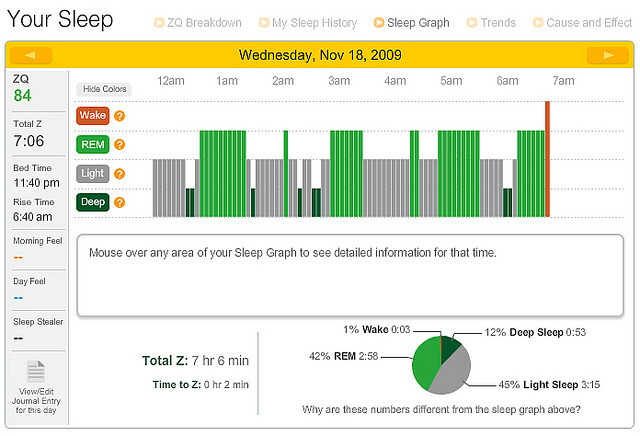 After REM sleep, the whole cycle starts all over again, until you wake up in the morning. This varies from person to person – some people need a lot of sleep, others not very much. Anywhere between 5 and 11 hours is considered normal. But the simplest way of thinking about it is this – the amount of sleep we require is what we need not to be sleepy in the daytime! Experts think that hormones released during puberty is what makes teenagers want to stay awake late at night and sleep-in during the morning. But for the same reasons – growth spurts and changes in your body – it’s important that young people get a lot of sleep. i really did not know that. Neither did I. We are all learning on Jump!